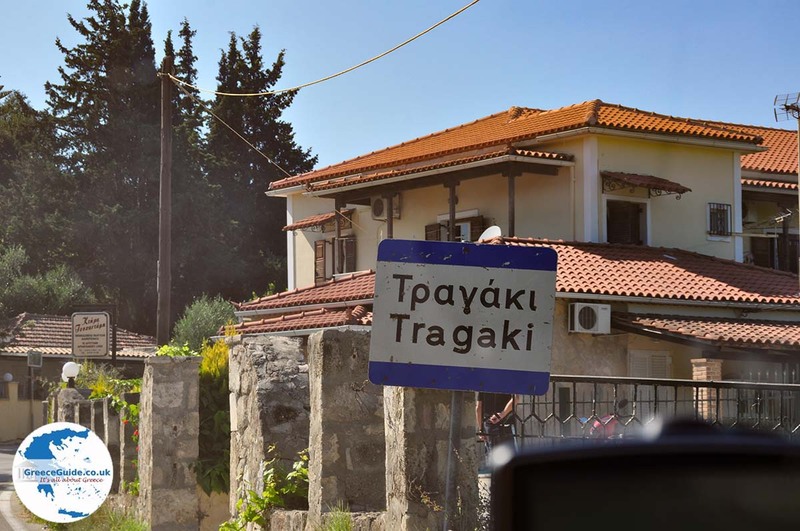 Tragaki. 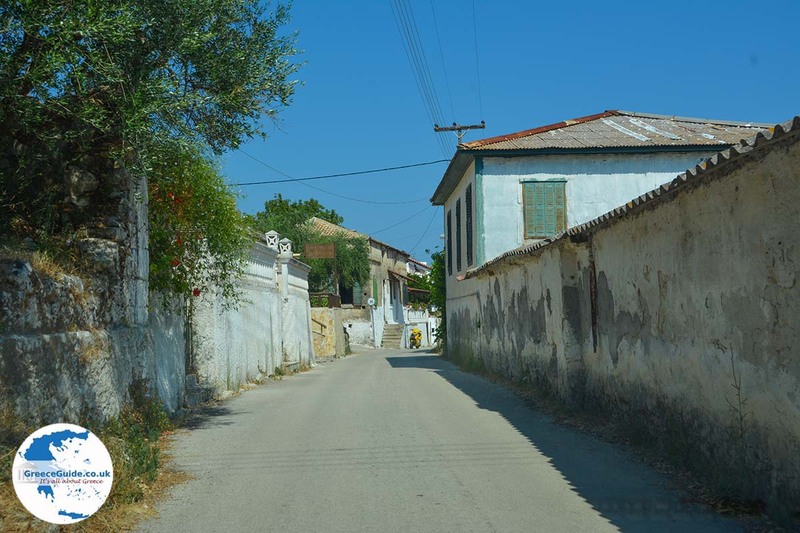 Tragaki lies in the middle of green olive and grape groves, 10 kilometres northwest of Zakynthos Town. 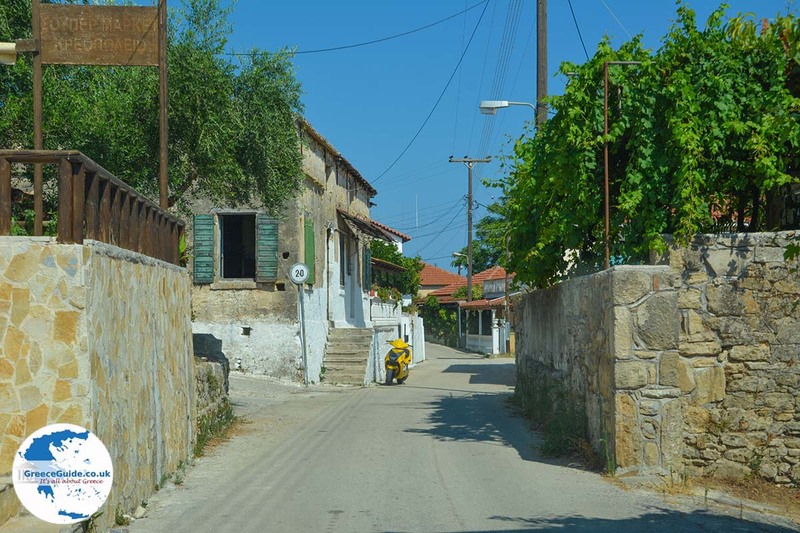 In the village live about 600 inhabitants who are mostly engaged in agriculture. 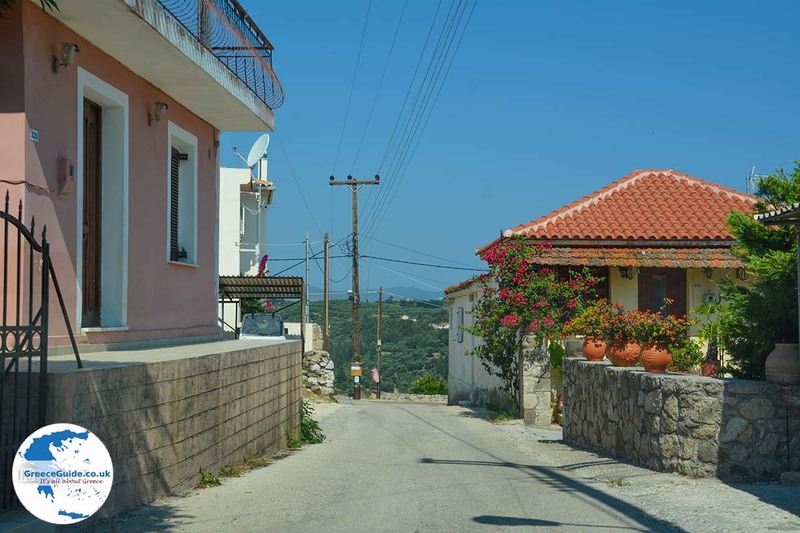 The view from Tragaki to the sea is very beautiful. 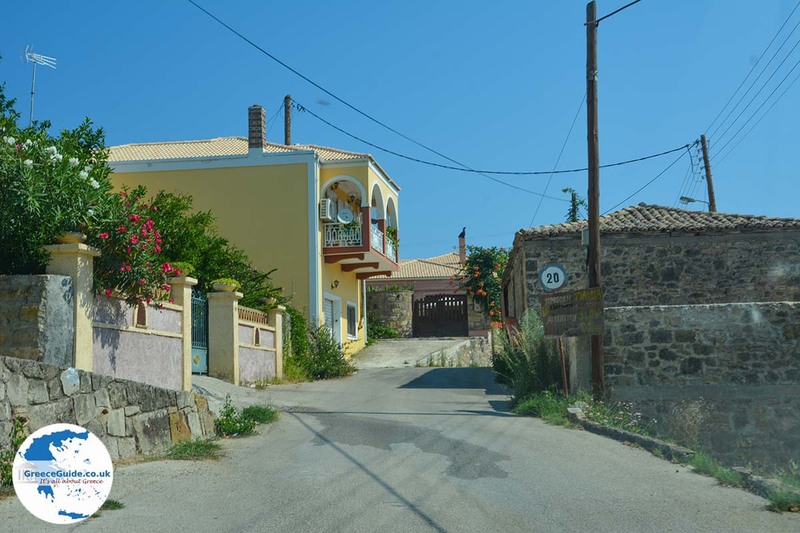 In Tragaki are some hotels and apartments where you can stay. 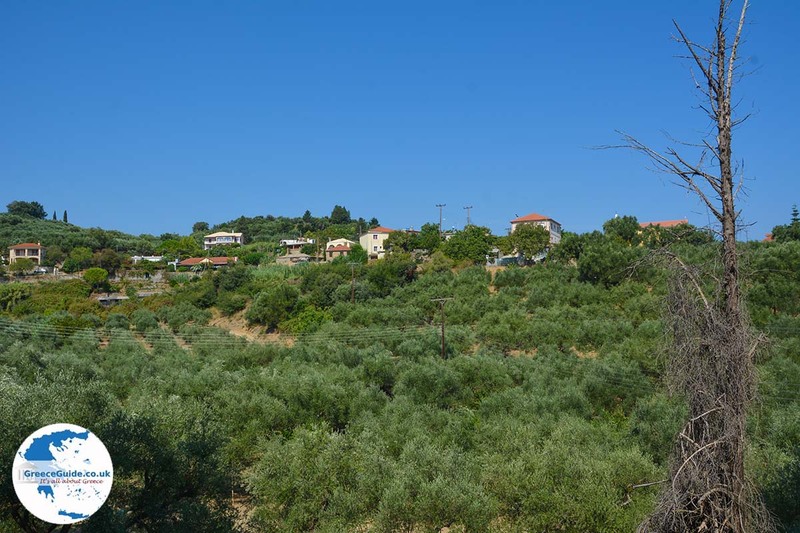 A lot of people are attracted to Tragaki because of the campsites that is located in the area. 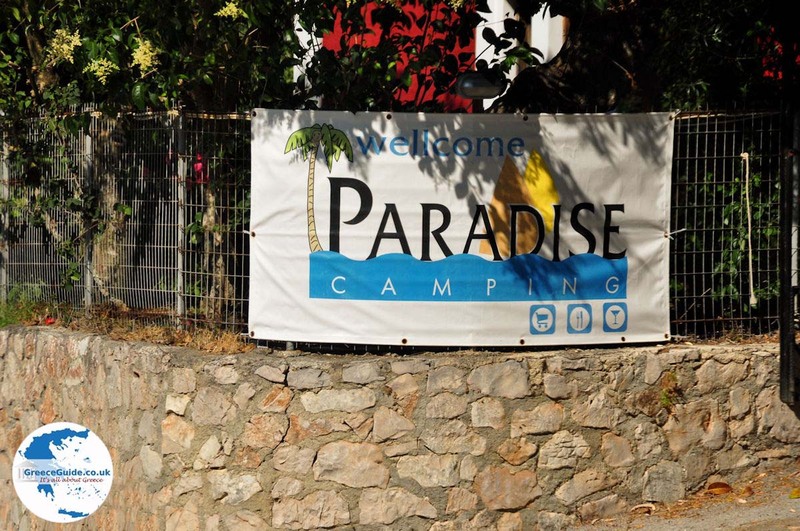 Near Tragaki are two campgrounds, the campsites Paradise and Zante. At the campsite Zante there is a swimming pool, supermarket and restaurant. 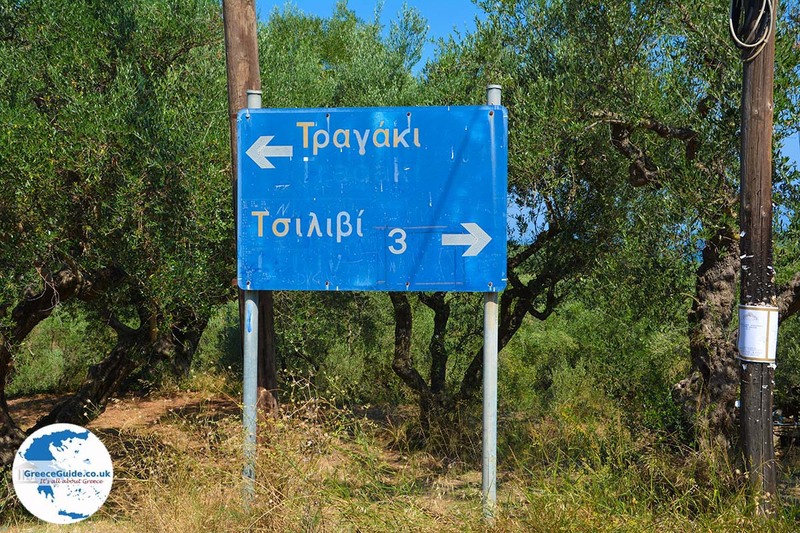 The nearest beaches are those of Drosia, Pahia Ammos, Kato Tragaki, Ampoula, Planos and Tsilivi. 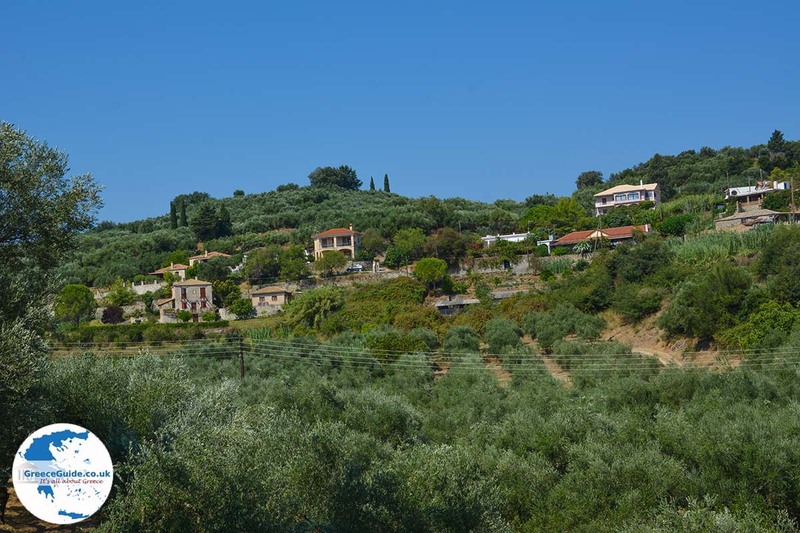 Near Tragaki is the Monastery of Spilia, high on a hill with beautiful views over olive groves. 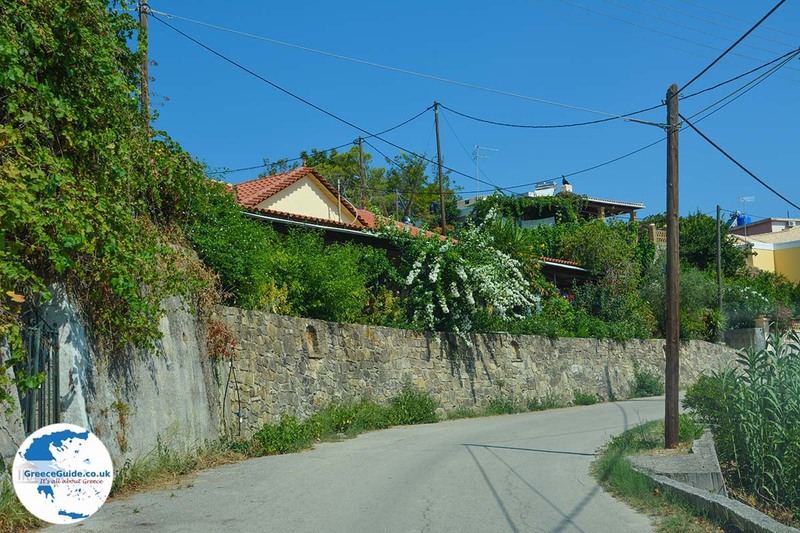 In Tragaki is also the Avouri theatre where many cultural activities are held in the summer. 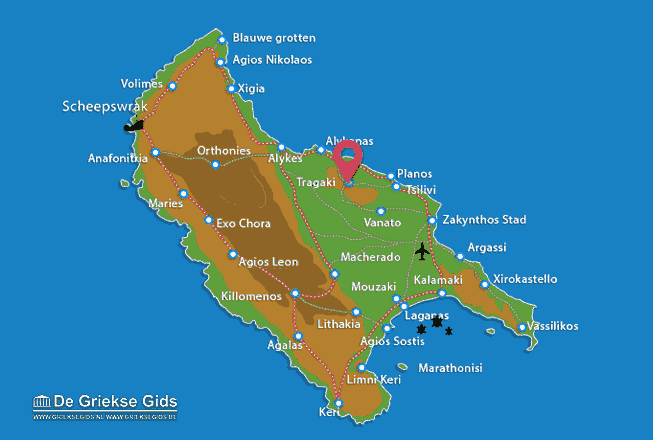 Zakynthos: Where on the map is Tragaki located?